We pick you up at 6:30 and we leave for Kandy, On route we stop at a Pineapple garden, after this visit we proceed to the Elephant Orphange in Pinnawala. Around 9:15 start the feeding time the Baby Elephants getting their milk, Around 10:00 the Elephants going for a bath in the river. after our visit at Pinnawala we proceed to the Elephant riding place, here you can decide to take a ride on a Elephant through the jungle. 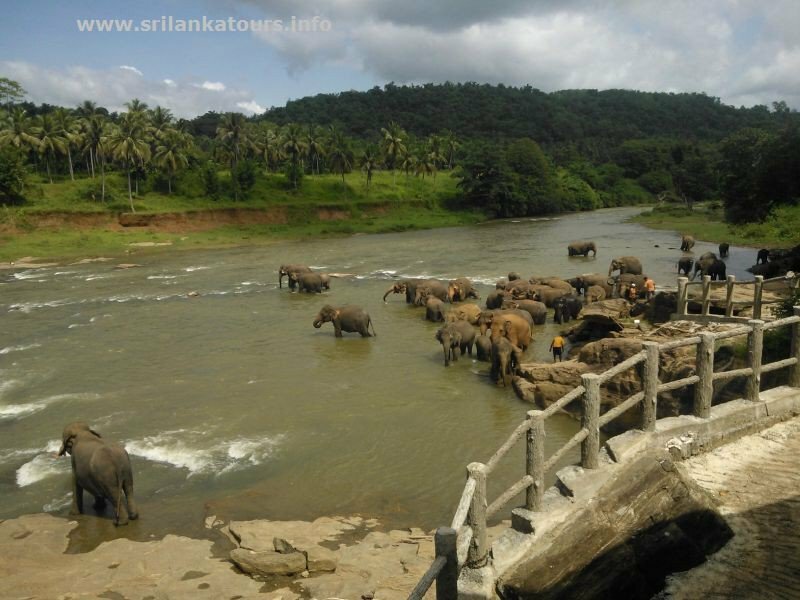 After our visit at the Elephant riding place We proceed to Kandy. The name Kandy is derived from the Sinhalese. The Portuguese shortened this to "Candea", using the name for both the kingdom and its capital Senkadagalapura. 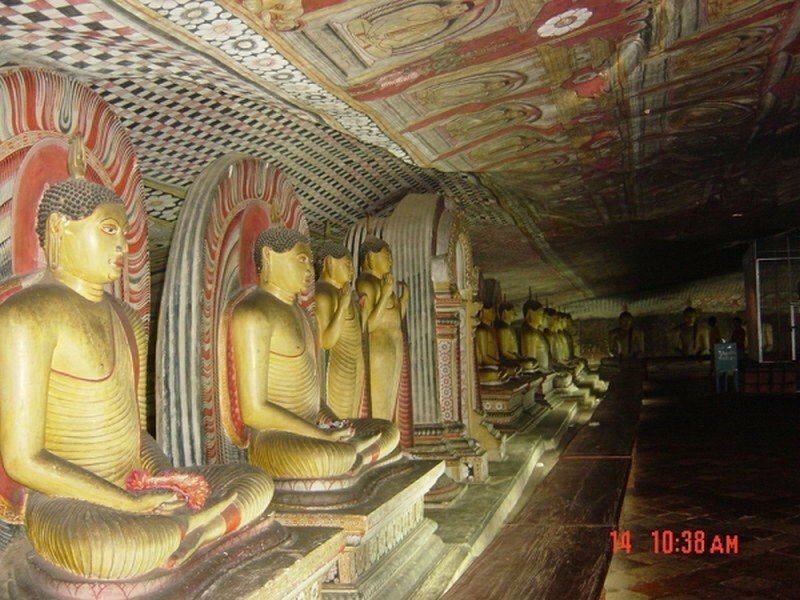 In Sinhala, Kandy is called Maha Nuvara, meaning "Great City" or "Capital", although this is most often shortened to Nuvara. 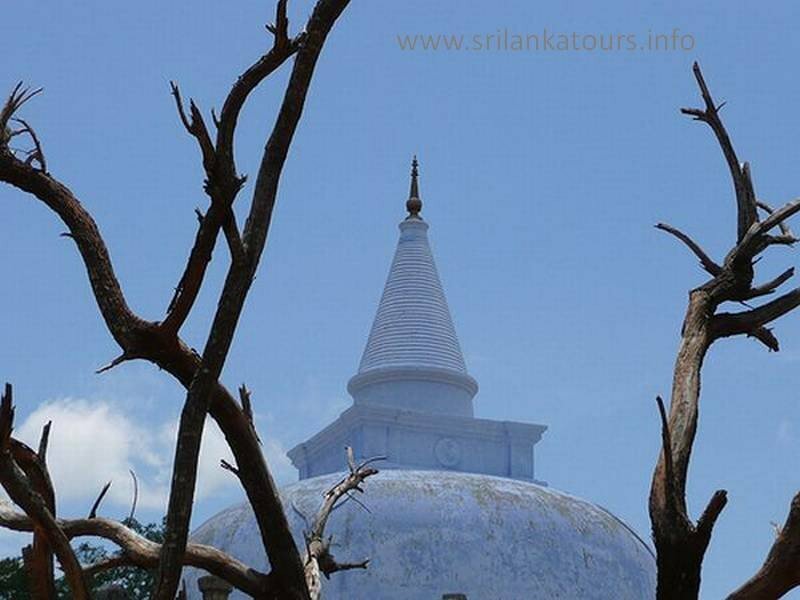 We will visit a spice and herbal garden, the Royal Botanical garden, visit the Kandy Temple Dalada Maligawa Temple of the Tooth , we visit the gem museum, see a batik factory, silk factory and on the way back we will visit a small tea factory.